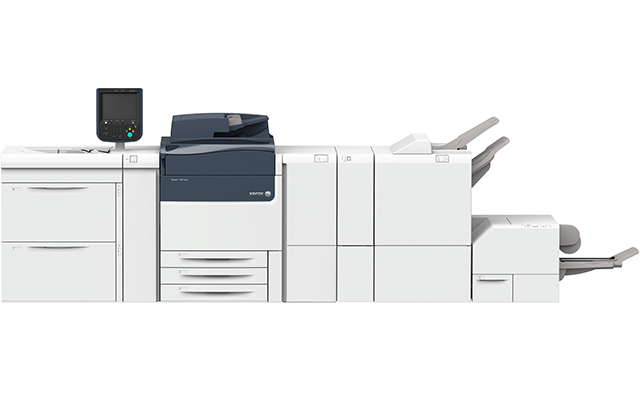 Achieve benchmark quality and advance your capabilities with the Xerox® Versant® 180 Press. 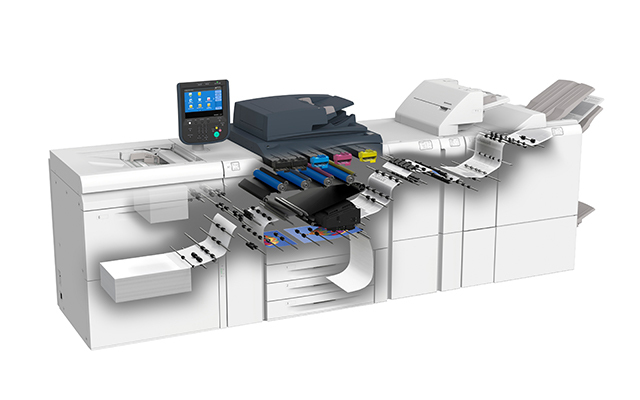 The Versant Family of Presses is known for high quality and easy automation, and the ability to print on a wide range of media types. 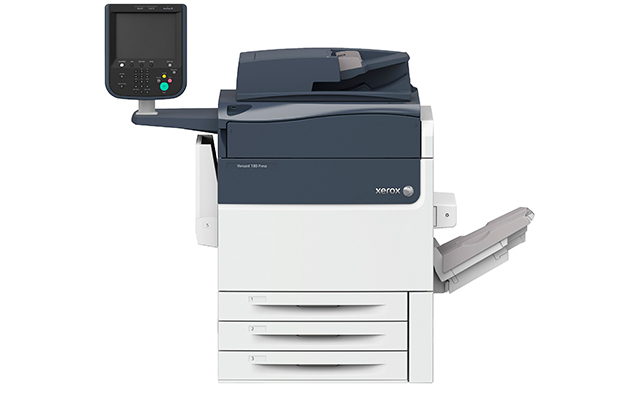 With the Versant 180, you’ll instantly advance your capabilities. You’ll gain a competition-busting quality advantage and the ability to create high-value applications. Attract new business, increase margins and earn a reputation for excellence with stunning, accurate output. Reduce waste and maximize uptime with Simple Image Quality Adjustment (SIQA) for perfect front-to-back registration at the touch of a button. Choose from a full range of fully automated inline finishing options, including full bleed booklets. 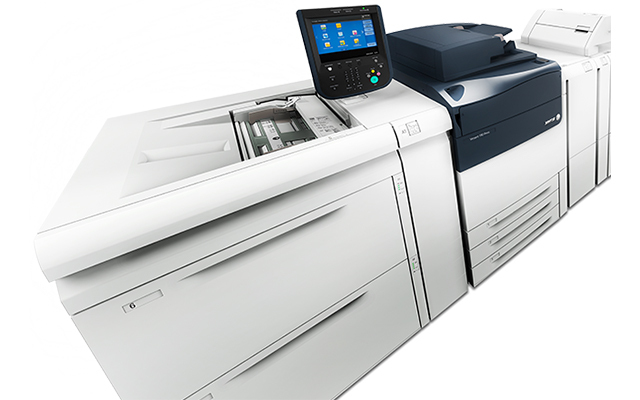 Print at top speeds on stock weights from 52–350 gsm, and maximize your job types with the ability to run envelopes, 26″ (660 mm) banners, polyester/synthetic, textured, colored, custom media and mixed-stock printing. Paper Sizes: 3.9 x 5.8 to 13 x 19.2 in.